Register today, for CPP’s 3rd Annual Solar Sprint! 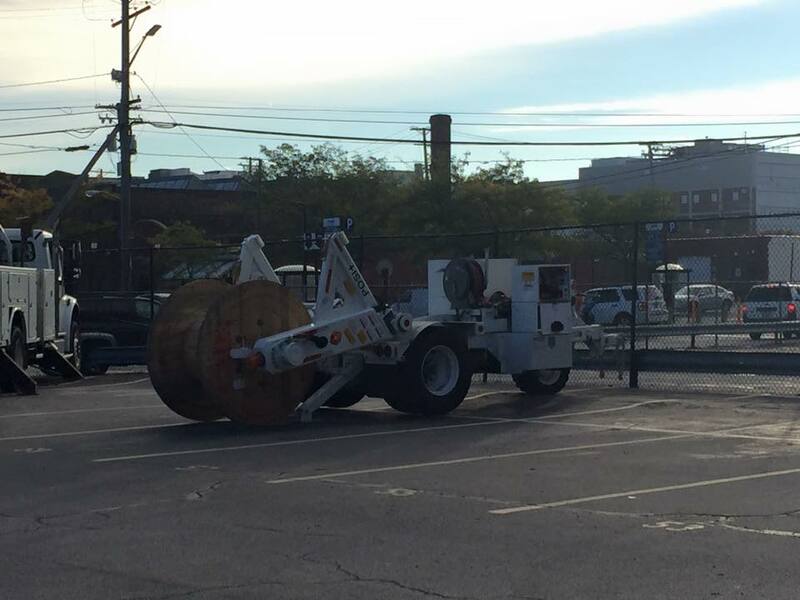 School bells are beginning to ring in Cleveland, and with the start of a new year begins planning for Cleveland Public Power’s Annual Solar Sprint. Saturday, October 8, 2016, will mark the third year the city’s public electric company has sponsored the Solar Sprint in an effort to engage and enlighten students on solar energy as a source of power. To take part in this fun, educational experience students in grades 3-8 form teams consisting of a minimum of two and a maximum of four participants. There are two Divisions – Junior represents grades 3-5 and the Senior division is for students in grades 6-8. The Sprint is open to students residing in the city of Cleveland. Form a team with classmates, Church Youth Group members, Scout groups, Recreation Center friends, Boys & Girls Club buddies or your neighbors! To register your team, complete the form below and we will send you a registration form. Each team must have at least one adult supervising the team. This is a great opportunity to share the joys of math, engineering, and science in a fun and competitive activity. CPP hosts Solar Sprint during Public Power Week Open House, today! CLEVELAND – Cleveland Public Power’s (CPP) Public Power Week celebrations will culminate on Saturday, October 10th with the 2nd Annual Solar Sprint, a solar-powered car race for students in grades 3-8. The CPP Solar Sprint engages youth in grades three through eight in the design and construction of a model solar car, which they will then use to compete in timed races during the Public Power Week Open House. The Cleveland Metropolitan School District is represented well in the competition, fielding teams from Charles Mooney, Clara Westropp, Campus International and Wade Park. Additional teams competing include the Broadway Boys & Girls Club and Metro Catholic School. “I am pleased to see the growth in this event. 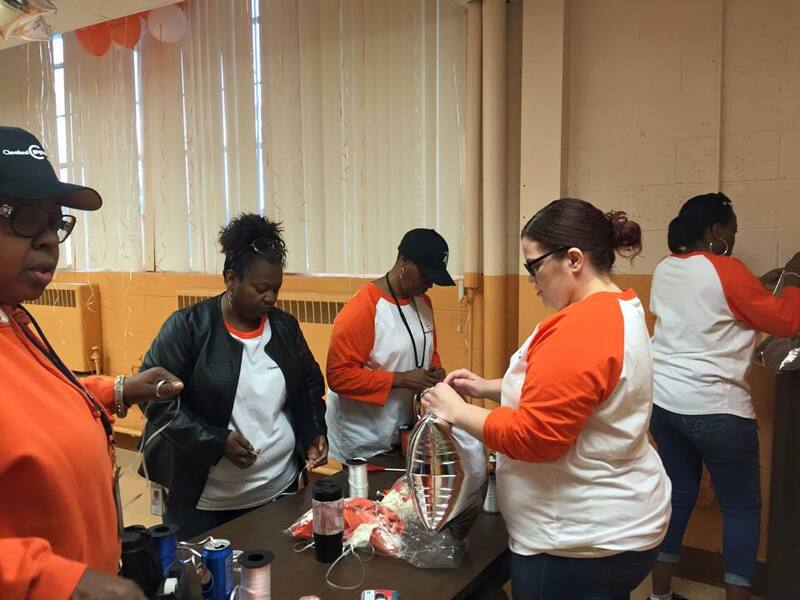 We have successfully doubled the number of teams participating and to see that we are impacting the lives of our students through this fun and educational project speaks to our mission here at CPP,” said Cleveland Public Power Commissioner, Ivan Henderson. CPP is pleased to have WKYC-TV 3 Weekend Anchor Marcus Walter and WZAK 93.1 On-Air Personality Haz Matthews serving as judges in the Solar Sprint. WHEN: Saturday, October 10, 2015, 1-5 p.m.